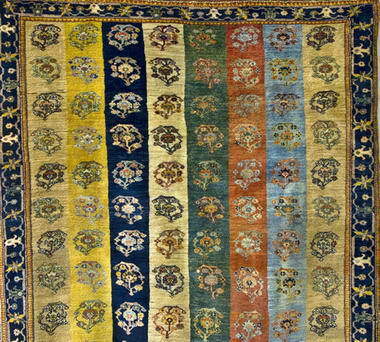 Persia - Taahir & Fazlyn, a husband and wife team, are from a carpet family tree over 50 years in South Africa. 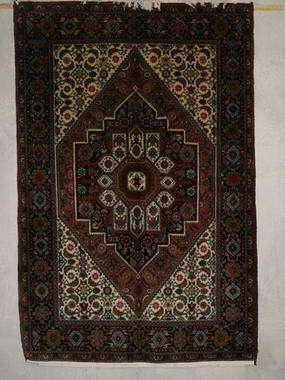 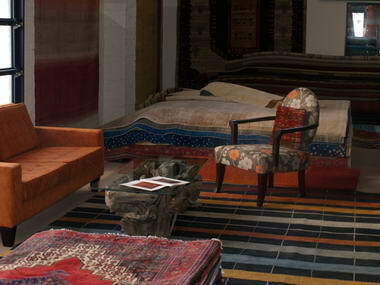 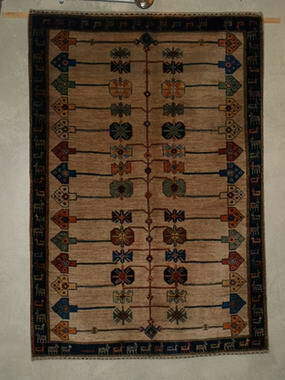 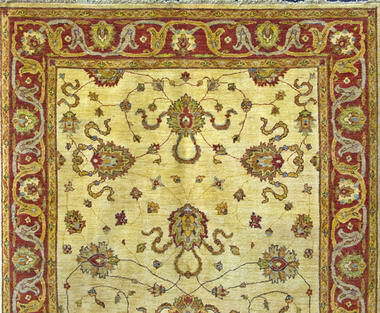 Living and Loving the art of the Noble Persian Carpet story. 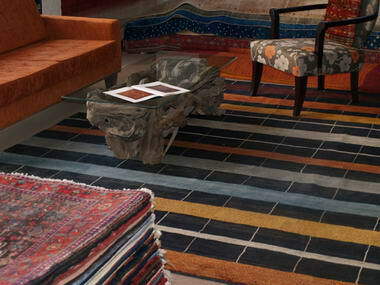 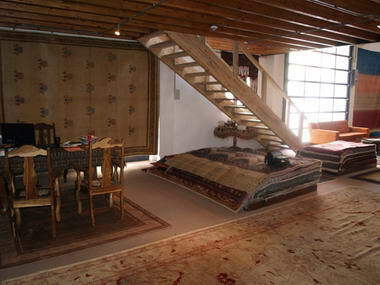 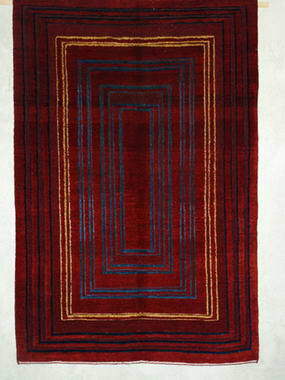 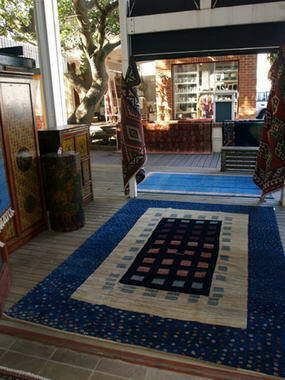 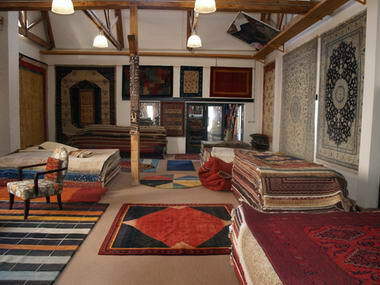 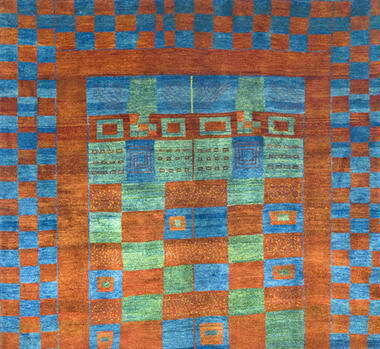 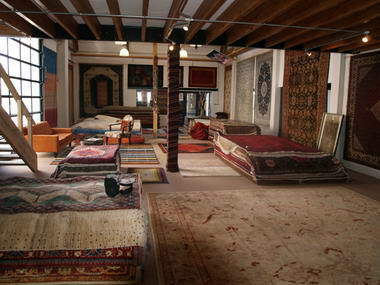 Taahir is Dedicated to his passion of the craft/art of hand manufactured carpets since 1992 in South Africa. 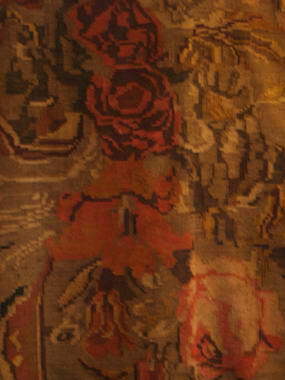 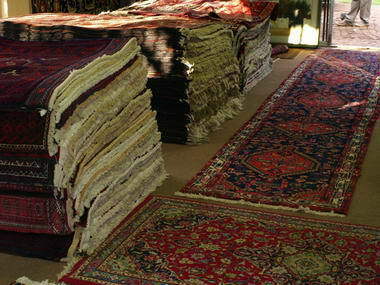 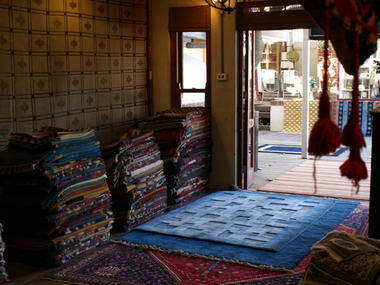 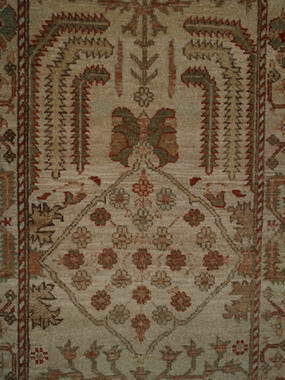 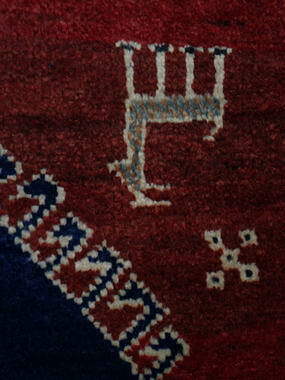 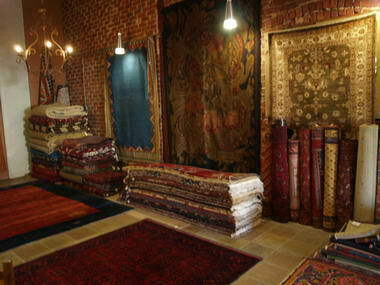 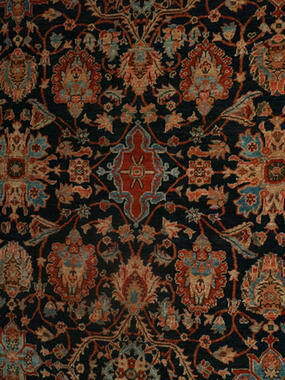 Affiliated to numerous carpet entrepreneurs and globally confident to true trade and business rapport. 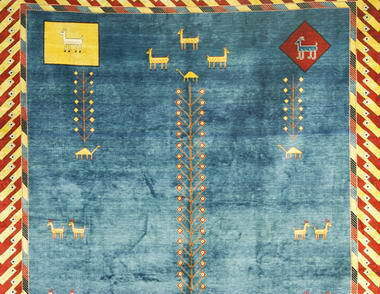 Africa's Superior Collection of fine Silk, Nomadic Handspun Wool, Earth Dyed Colours, Majestic Designs & a True Art of Human Spiritual Creation.